Josh for CINEMAGS. . HD Wallpaper and background images in the josh hutcherson club tagged: josh hutcherson the hunger games photoshoot. 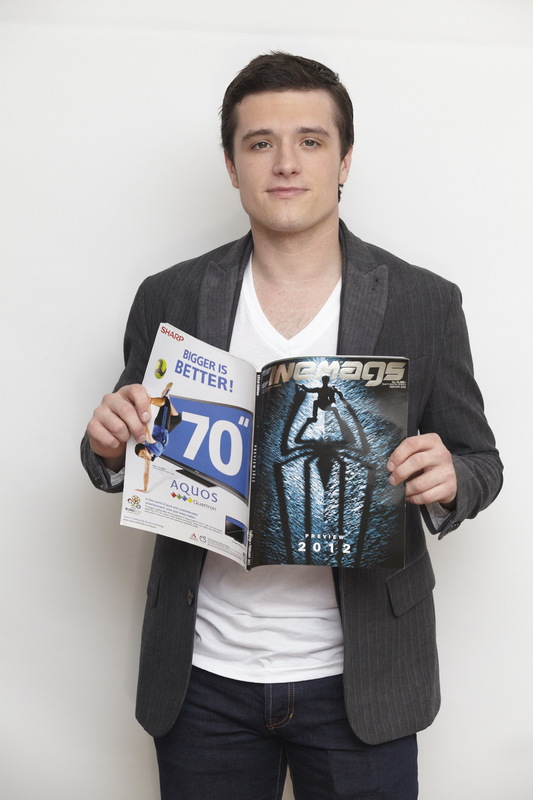 This josh hutcherson photo contains setelan jas untuk bekerja and setelan bisnis. There might also be berpakaian orang, jas, celana jas, celana panjang, orang berpakaian, and perapi celana.